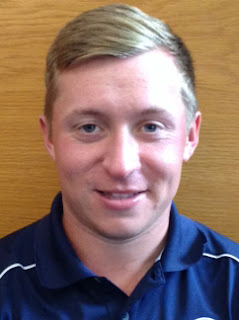 Craig Ross from Cambuslang finished sixth on level par 216 with rounds of 69, 75 and 72 in the Evolve Pro Tour's El Valle Open qt the El Valle Golf Resort, Murcia in south-east Spain today (Thu). Ireland's Jonathan Caldwell won by three strokes with rounds of 73, 66 and 67 for a 10-under-par total of 206. Pia Babnik (Slovenia) (71-73-65) and Eirik Tage Johansen (Norway) (73-66-70) finished joint second on 209. There was a field of 61 players.